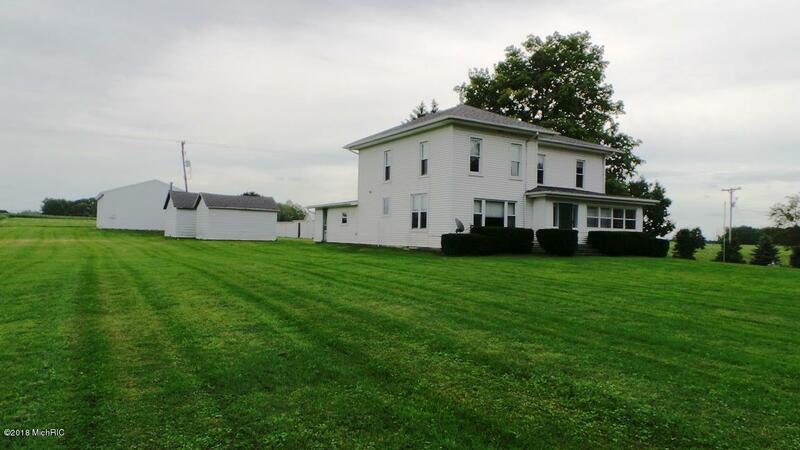 Check out this large, well maintained farm home on nearly 3 acres. 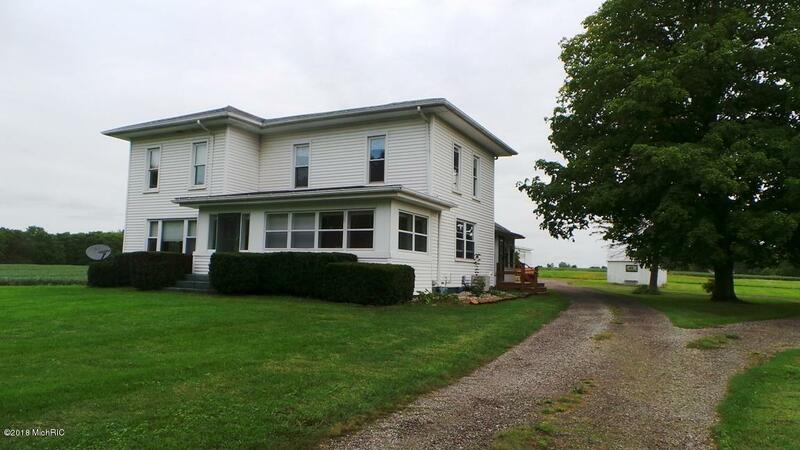 Great country setting with gorgeous views of the surrounding countryside. 32 by 48 pole barn is partially insulated and heated. 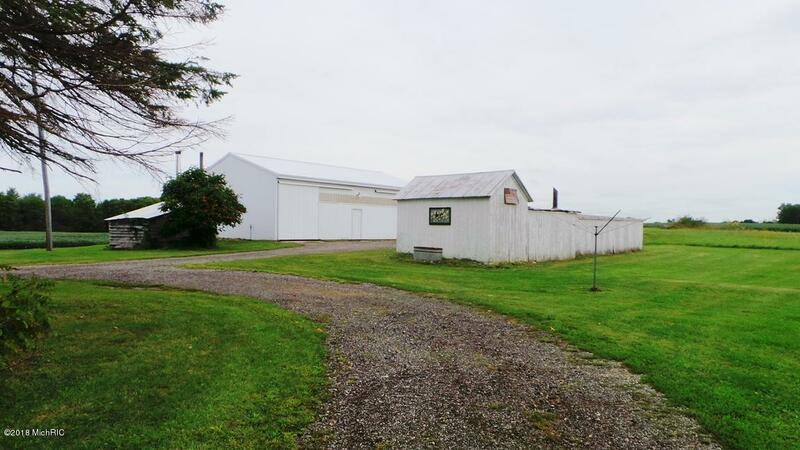 Multiple other outbuildings in good condition. Forced air furnace with central air plus an outdoor wood boiler for maximum cost effectiveness. Updated windows, roof, siding, etc. Lots of original woodwork in excellent condition. Plus much more. 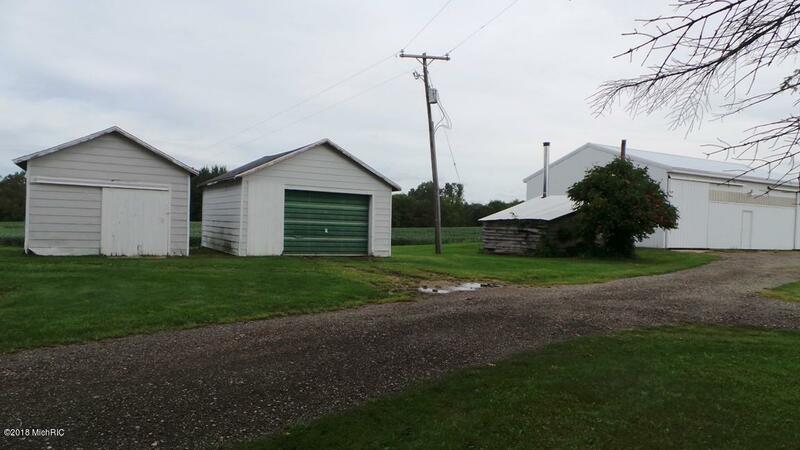 Listing provided courtesy of Jonathan H Dinehart of Live Local Realty. © 2019 MichRIC, LLC. All rights reserved. Information deemed reliable but not guaranteed.